Oculoplasty and oculoplastics involves diagnosis and treatment of eyelid, orbital, lacrimal, socket and mid-face diseases through surgery & non-surgical rejuvenation. 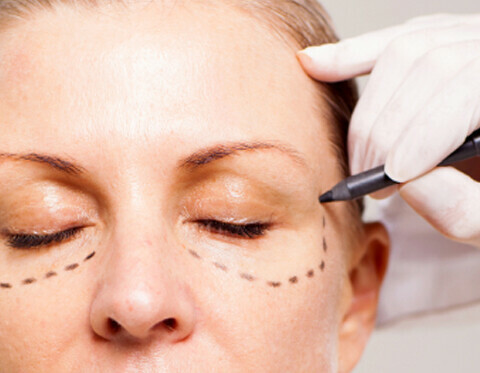 Eyelid Surgery involves reconstructive, plastic surgery for eyelid malpositions like ptosis, entropion, ectropion & cosmetic eyelid surgery like blepharoplasty. Orbit Surgery involves treatment for Thyroid Eye Disease, orbital decompression surgery & orbitotomy surgery treatment for orbital tumors. 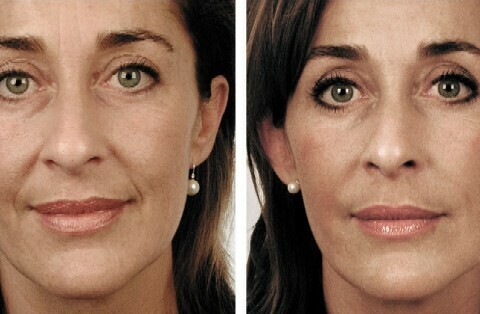 Dr. Debraj Shome is one of the best oculoplastic (ophthalmic plastic) & facial plastic surgeons in the world. 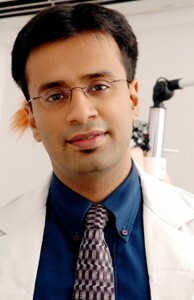 Dr. Debraj Shome currently practices in Mumbai, India. Trained from top institutes in India & the USA, Dr. Debraj Shome is one of very few plastic surgeons featured on Wikipedia. Dr. Debraj Shome specializes in oculoplastic surgery, cosmetic surgery, eyelid surgery for ptosis & eye lid diseases, orbital & socket surgery, false eye fitting, lacrimal surgery, ocular oncology (treatment of eye & eyelid cancers) & cosmetic procedures like mid-face lift, anti-aging treatment, treatment for dark circles & remedies for puffy eyes, Botox injections & dermal fillers. Looking for a top class oculoplastic clinic? If you are looking for the best oculoplastic clinic, then you must have a problem that involves the eyes, the tear ducts, the eyelids, or the face. The best oculoplastic clinic like The Esthetic Clinics at Mumbai, India, is one which will work with procedures to do with any of the above. Finding the best oculoplastic clinic will not be a problem in your city. This website belongs to a world-class chain of plastic surgery and oculoplastic surgery clinics. We offer the complete range of services that you have come to expect from a state-of-the art oculoplastic clinic. From Blepharoplasty to Botox to Face Lifts to retinoblastoma, our oculoplastic clinics offers consultation and services of all kinds. I consulted Dr. Shome for my orbital tumor treatment and his team was helpful for the entire treatment phase. He is one of the best doctors I have come across. Thank you Doctor. I had multiple rhinoplasties performed, and my nose looked like a mess. It reached a stage where it seemed very complicated. Dr. Shome removed my ear cartilage and repaired the nose from scratch. My nostrils are now completely symmetrical. Yes, I wish the cost was little lesser, but maybe i should not complain, given that this surgery has given me a new face and a new life even. Thank you, debraj sir, grateful.